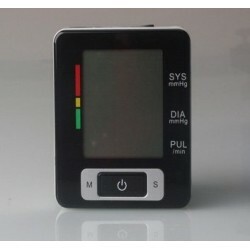 Pedometers There are 12 products. 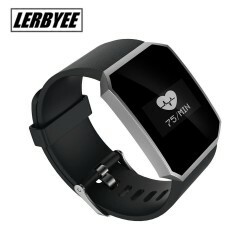 Old Man GPS WIFI LBS Positioning Smart Band Blood Pressure Heart Rate Monitor Tracker Bracelet Wristband. 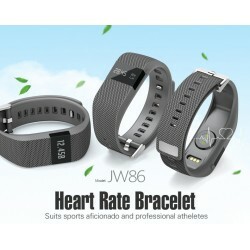 Fitness Tracker K1 Smart Bracelet Real-time Heart Rate Monitor Activity Tracker. 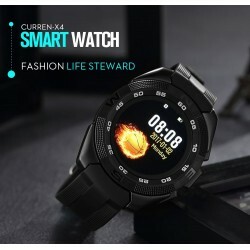 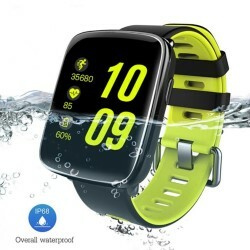 CURREN X4 Smart Watch Wearable Devices Sport For IOS Android. 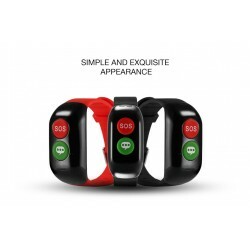 Heart Rate, Step counter, Stopwatch, Bluetooth and more functions. 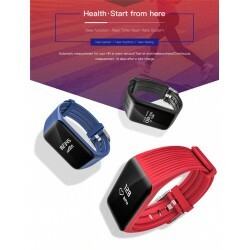 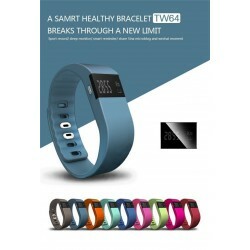 Fitness Tracker Bluetooth Bracelet for Smartphone. 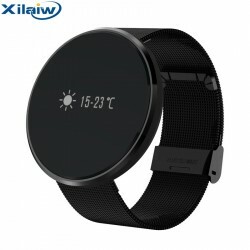 2014 New Arrival U3 Bluetooth Smart Watch for Smart Phone. 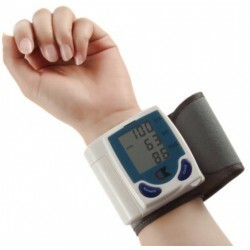 In the use of this device, please read the details of this statement in order to correct the measured Value. 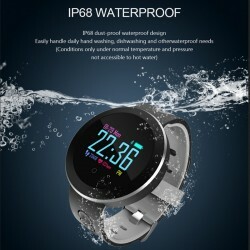 Please save this for later reference manual and warranty, if you need additional details, please consult your doctor.